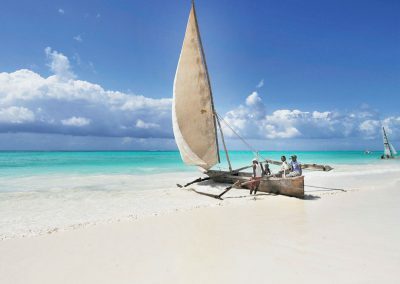 Coral Rock Zanzibar has been described as the jewel of Jambiani. The hotel’s exquisite location is unrivalled. 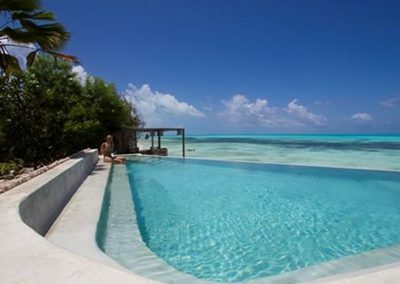 Built atop an ancient coral rock that juts out into the ocean and flanked by two striking beaches. The hotel offers the ideal tropical island holiday. 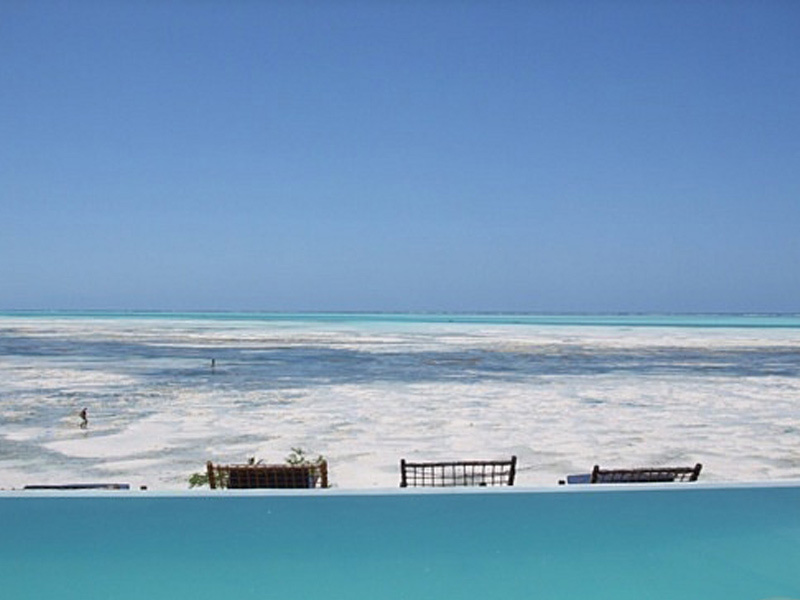 Guests often spend hours staring out at the water where the changing of the tides reveals 100 shades of blue. 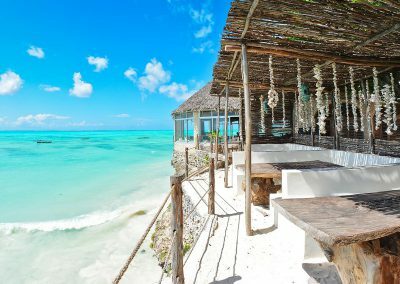 Whether in the restaurant, bar or any room in the hotel, visitors can experience the stunning beauty of these same sea views. Even the waters of Jambiani and surrounding areas are totally safe. 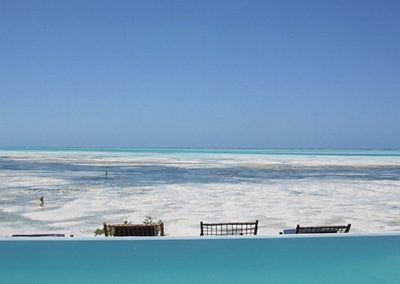 A natural sand bar, stretching over a kilometre out to sea creates a spectacular natural tidal swimming pool protected from the strong ocean currents and dangerous marine creatures. 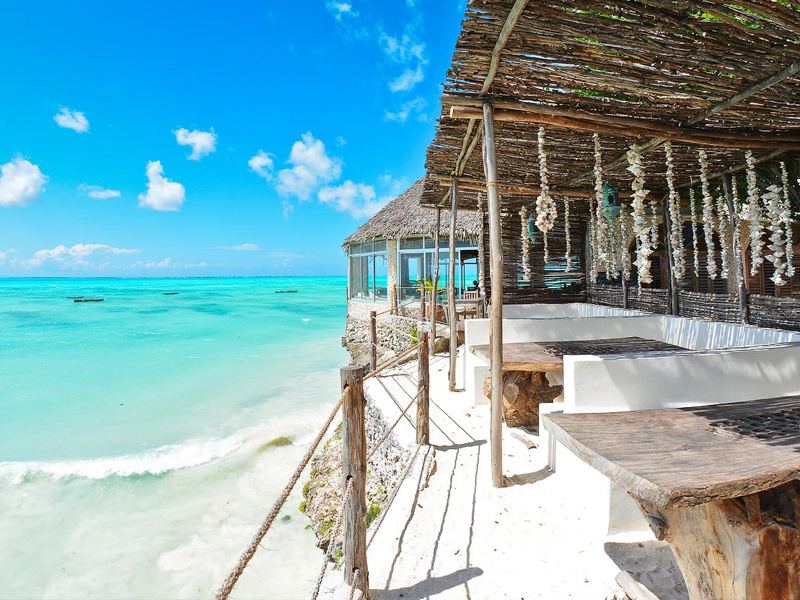 Jambiani is one of the best kept secrets in Zanzibar. This little fishing village was until recently virtually inaccessible. 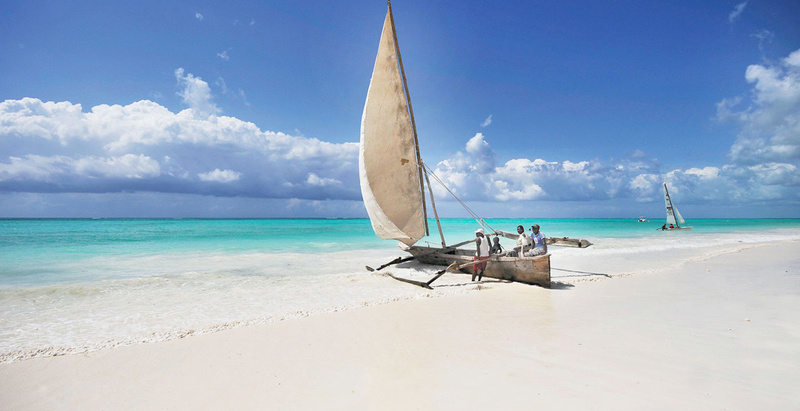 Adventurous travellers in the know were drawn to Jambiani because it has been untainted by commercial tourism. The villagers exhibit a genuine sincerity when welcoming visitors to Jambiani.